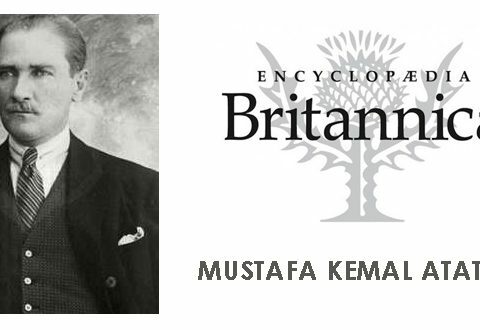 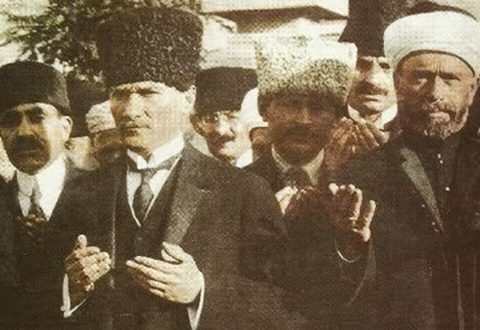 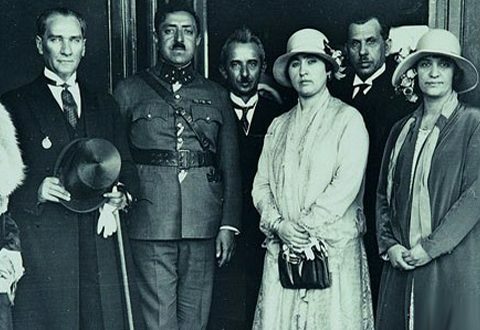 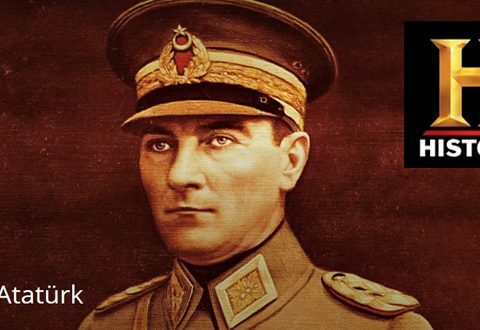 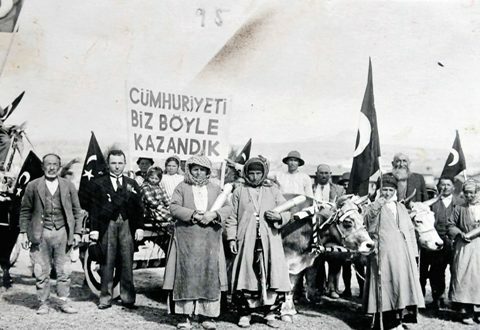 Mustafa Kemal Atatürk, Encyclopedia Brittanica. 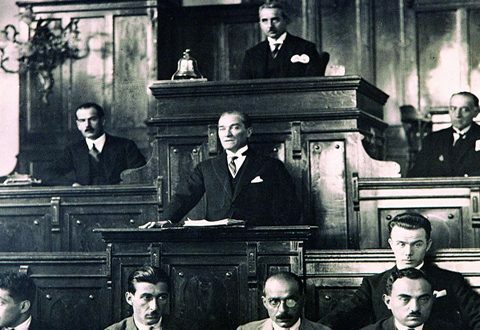 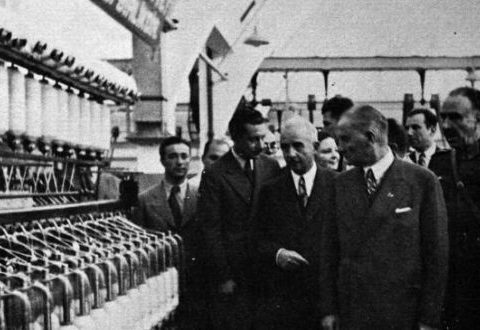 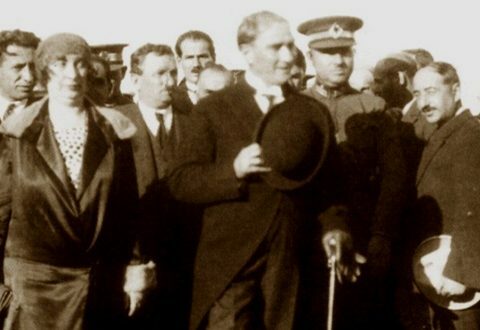 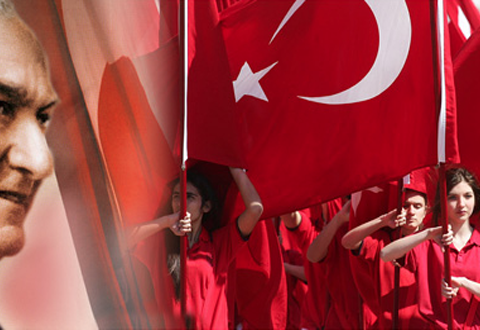 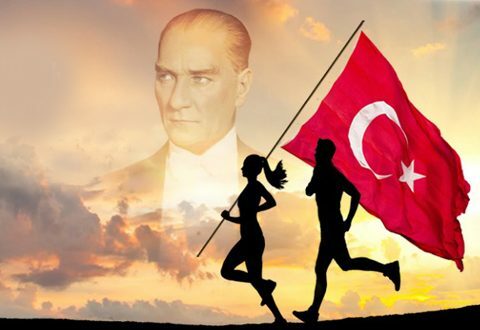 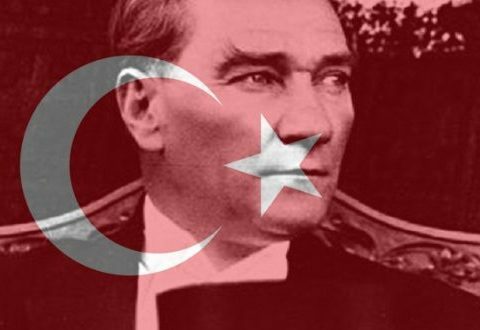 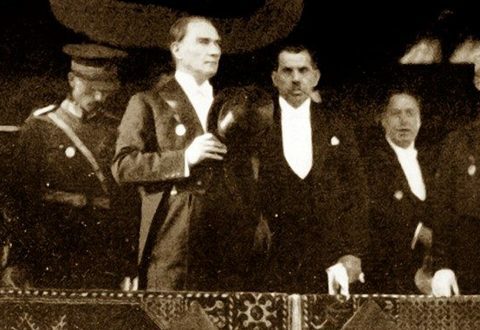 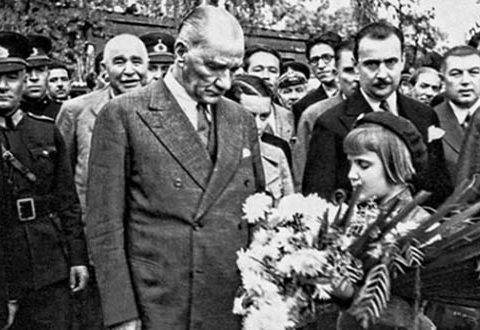 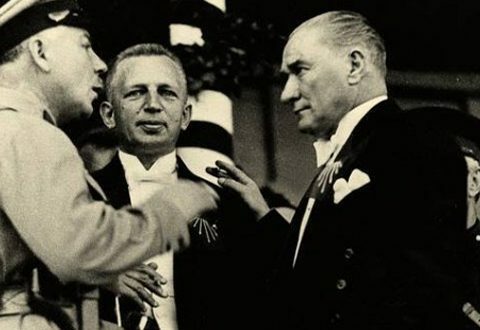 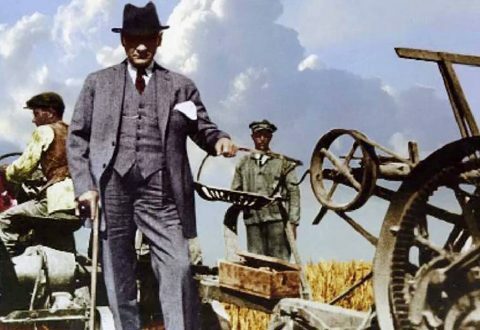 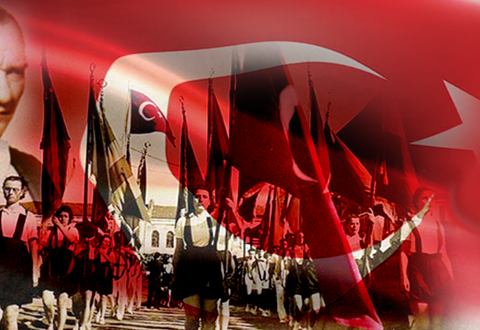 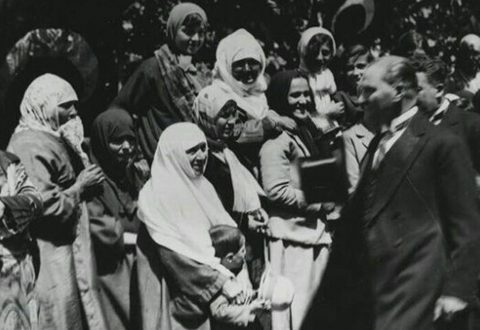 ATATÜRK’S THOUGHTS ON ECONOMY The most important factor concerning directly the vitality, enhancement or poverty of a nation is the economical situation of the nation…. 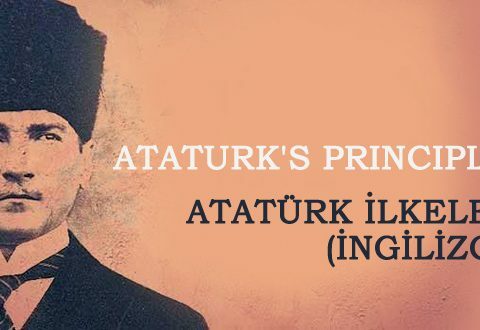 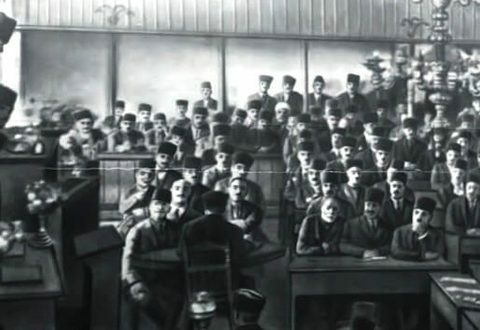 ATATÜRK’S THOUGHTS ON STATE ADMINISTRATION!